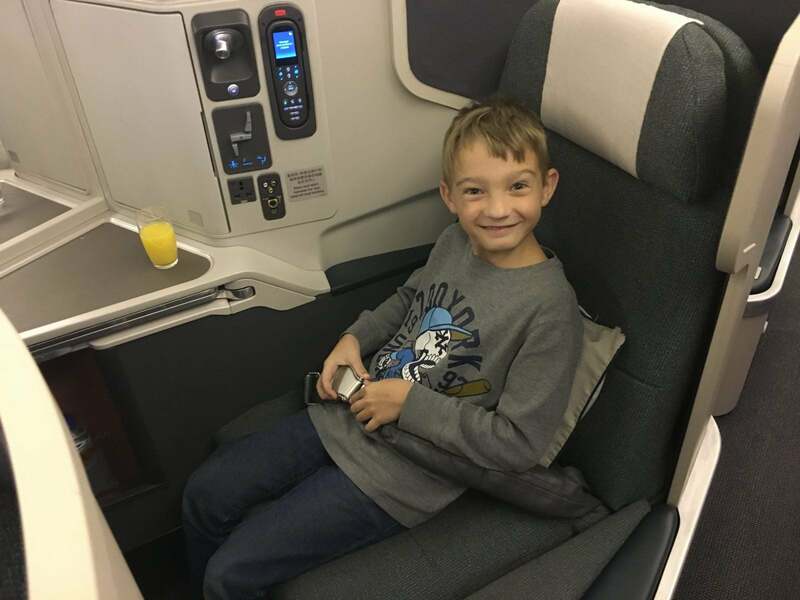 I’ve always listed the Citi® / AAdvantage® Platinum Select® World Elite™ Mastercard® with 50,000 miles on the Hot Deals page since I started writing the blog because it is one of the best credit card offers. You earn 50,000 American Airlines miles after spending $3,000 within the first 3 months of having the card. At 50,000 miles, this offer currently has the largest sign-up bonus of any publicly available airline credit card. 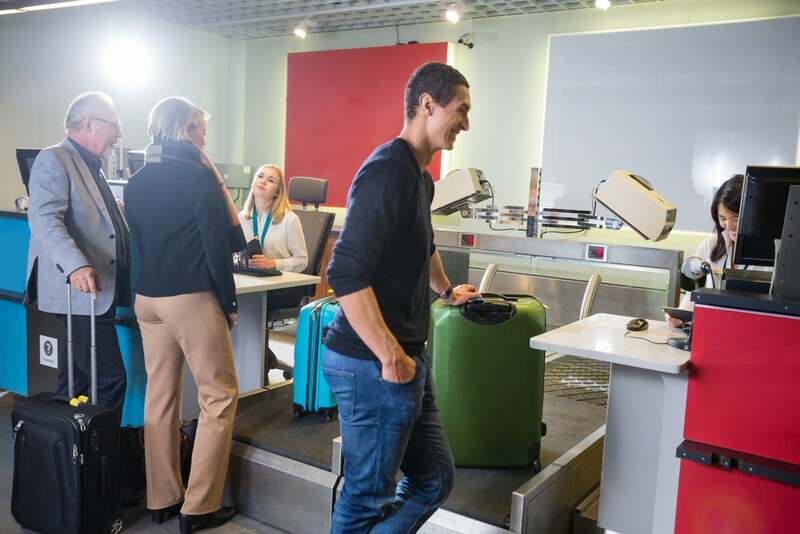 It is only 25,000 miles for a round-trip coach award in the US, 60,000 miles for a round-trip coach award to Europe or 50,000 miles for a 1-way award to Europe in business class, so the Citi American Airlines Mastercard is one of the easiest ways to have Big Travel with Small Money! The 10% rebate on redeemed miles is a great benefit, and I gladly pay the fee on the card to save 10,000 American Airlines miles each year. This FlyerTalk thread discusses the other Citi American Airline card offers available. 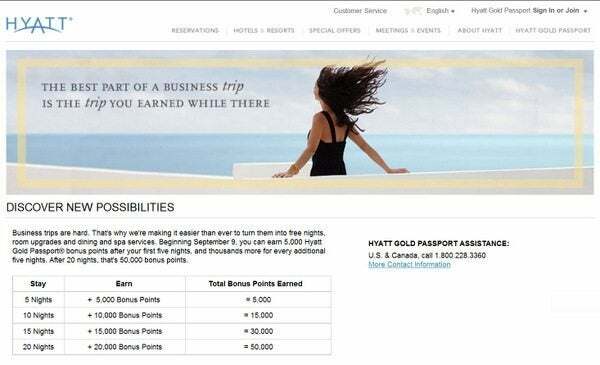 Hyatt has announced their next promotion, where you can earn up to 50,000 points for hotel stays between September 9, 2013 and November 30, 2013. While registration will not start until September 9, 2013, you have to register, and registration ends on October 31, 2013. Participating hotels include all Park Hyatt®, Andaz®, Grand Hyatt®, Hyatt®, Hyatt Regency®, Hyatt Place®, Hyatt House® hotels, Hyatt Residence Club™ hotels and resorts worldwide, and any participating M life resort in Las Vegas. It may take 2 to 3 weeks for the bonus points to post to your account. Hotels are increasingly occupied (so they don’t need to offer promotions to fill hotels), so I’m glad that Hyatt at least has a promotion this quarter. It may not be the most lucrative promotion, but something is better than nothing. 3. 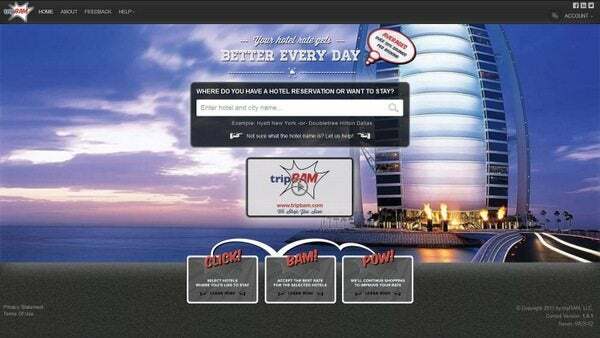 Will tripBAM Save You Money on Hotel Stays? Via Points and Pixie Dust, you can use tripBAM to book a hotel stay and the tool will keep checking to see if the price has decreased. I haven’t tested this as yet, but it could be useful if it works as advertised! You usually don’t earn points or elite status credit for hotel bookings via third-party sites, but it could be worth it to save cash! tripBAM Could Save You Money on Hotel Stays! You can search a specific hotel, an area you would like to stay, or even already have a reservation, and then tripBAM displays a cluster of similar hotels in the area. Next, you select your preferences including how much you want tripBAM to beat your old rate by, rate type, and search cut-off date. 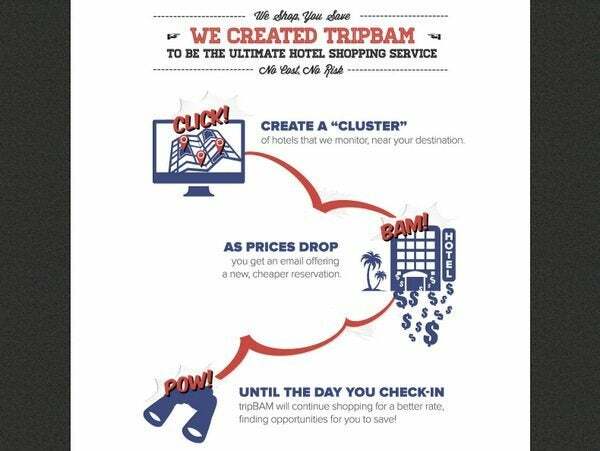 From there, tripBAM monitors hotels in your cluster to find the best rate, and will send you an email when a cheaper reservation is available. In addition, you can even choose to have it rebook your reservation if it find a better rate for you. Via One Mile at a Time, Starwood is offering double points per hotel stay with their Take Two Promotion. Stays between September 1, 2013 and December 15, 2013 will earn two points per dollar spent on eligible stays, with no limit on points earned. There are a number of hotels that are not participating, and you can find a list of excluded hotels here. I much prefer Hyatt’s promotions because they do not exclude many hotels. Registration is required before October 31, 2013, and can be completed via this link. PS: I’m on vacation until September 10, 2013, so won’t be able to get to the comments quickly. An Urgent question, about Citi AA Platinum personal card. I have 2 different offers with invitation codes and my name on the offers for 60k and 50k promotions. Can i apply for both today, and be approved and get both promotions or i can apply for only one of these offers? Moreover if i apply for both, will credit inquiry be combined and show up only as one card opened on my 3 bureau credit report or show up as 2 different cards (more important due to chase 5/24 rule)? Can i apply for both the Citi AA personal and Business card on the same day, since their 24 month rule is becoming effective on 28th of August? Looking at the recent 50K offer. Had applied for AA/Visa and AA/Amex when dual offers were allowed. Cancelled AA/Visa Jan-2014 and AA/Amex Jan-2015. Now since the new offer is for Mastercard which I never had, am I still eligible even though it has not been 24 months since I closed AA/Amex account? Is this 50k AA mile offer still valid? I apply thru your link and landing page shows 50k miles offer. Also what is the Citibank no. to call for reconsideration in-case initial application is Not Approved? I was just emailed the offer from AA Citi 50K bonus (expires 4/30/2015) and want to also apply for other cards. Capital one venture 40K bonus and the United business 50K bonus because I have enough expenses coming up in the next 3 months. And am NOT taking up the Amex business card offer I received for 50K bonus. 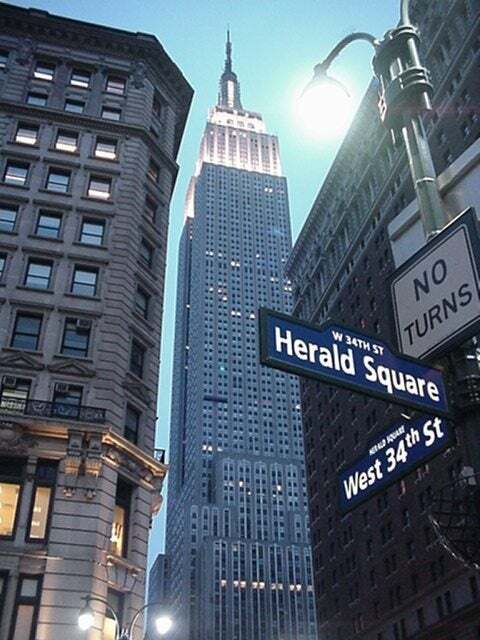 It has too high spending qualifications and high annual fee. What is your recommendation? Apply all now or can I apply 1 per month?